The hottest up and coming artist Young Nero out of Chicago is here, and he brought legendary producer Scott Storch with him. The two teamed up and released Nero's newest single "Beyond" which will be the first single off of Nero's upcoming LP entitled Super Saiyan which will be produced as well by Scott Storch dropping later this year. 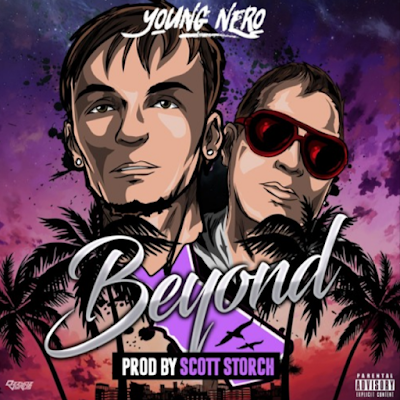 Nero brings the edgy Chicago style with an addictive melodic vibe to the record as Scott Storch brings his signature virtuoso sound through the keys. Nero and Scott are making waves and bringing an entire new vibe and sound to the game. 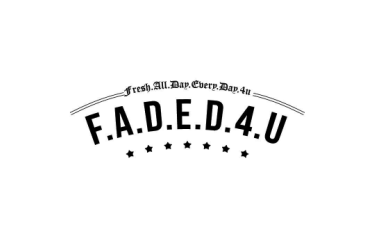 This will be the new Eminem and Dr. Dre of the generation, just keep your ears open.